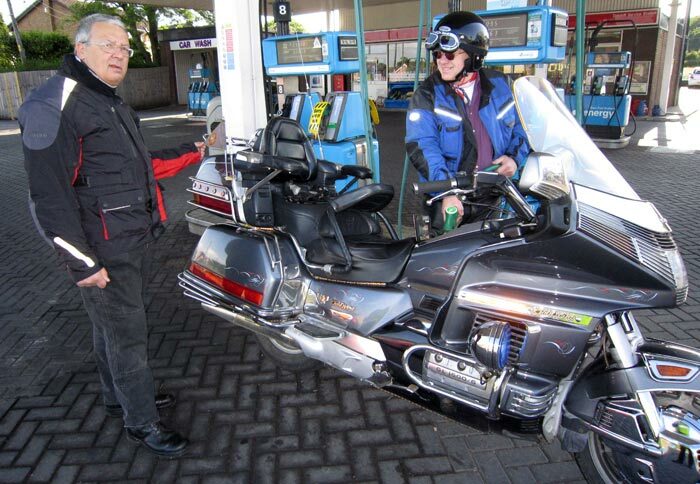 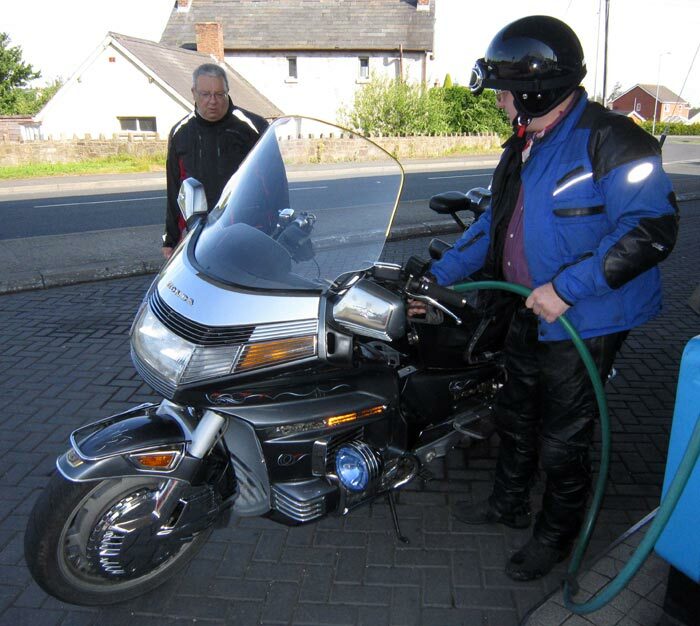 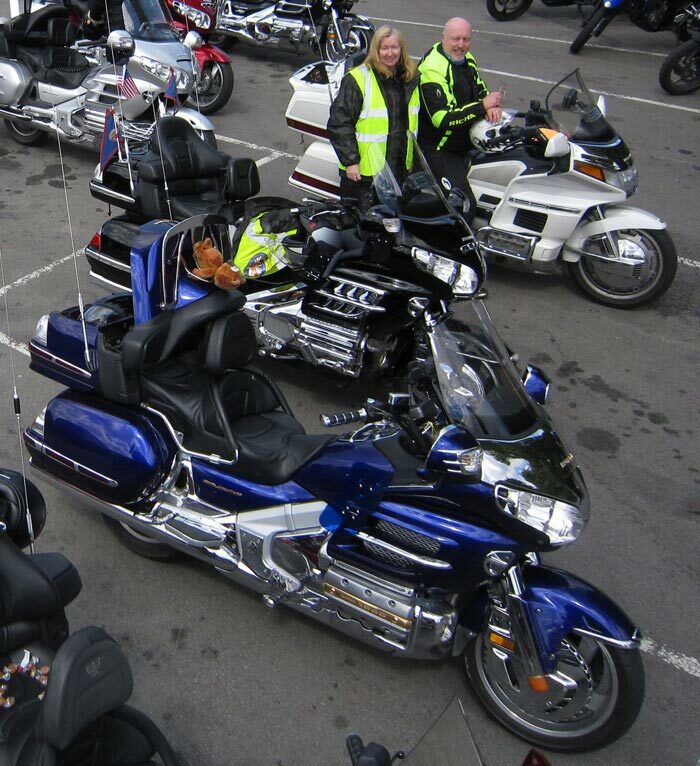 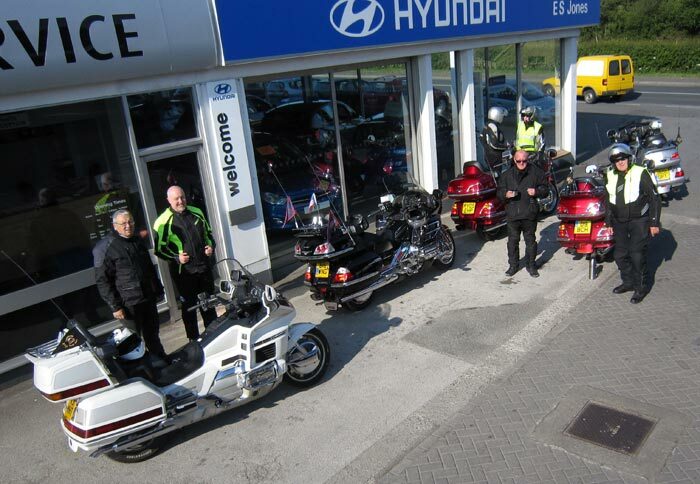 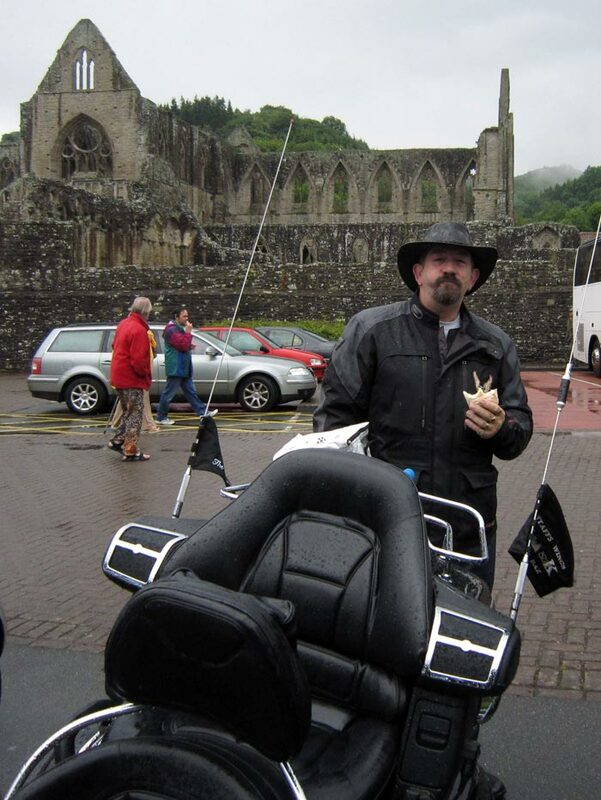 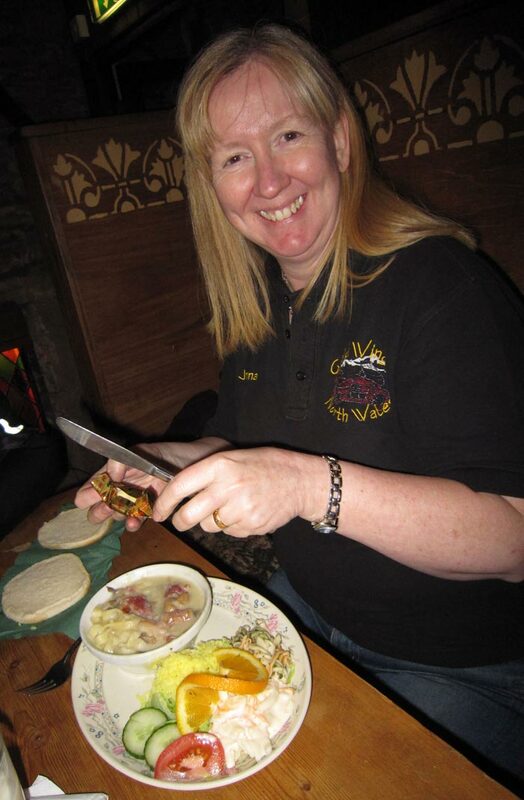 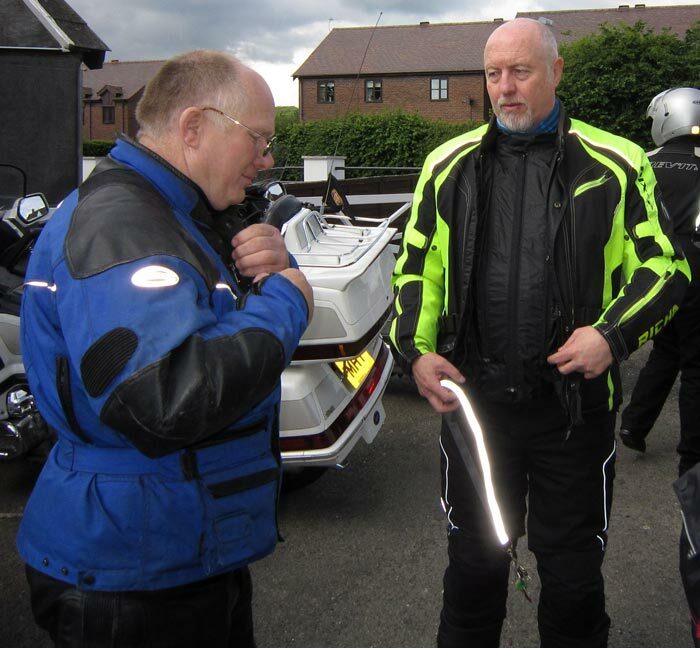 Photos of some of the GoldWing-related activities which our members and friends have enjoyed in the past. 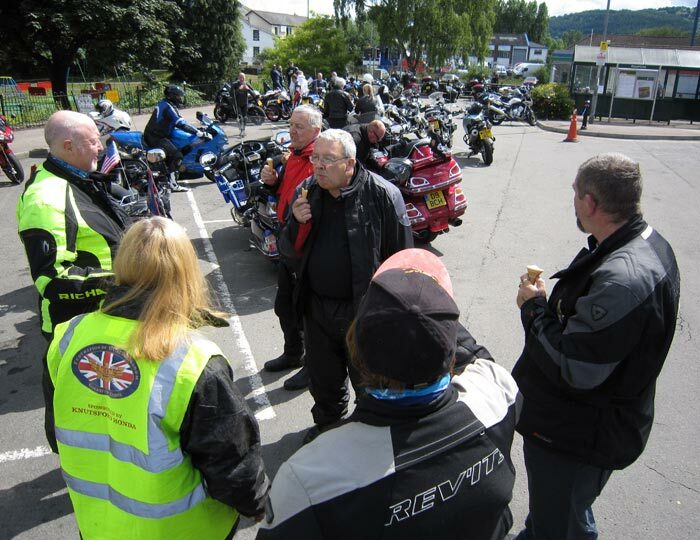 High resolution originals of some photos are available to purchase. 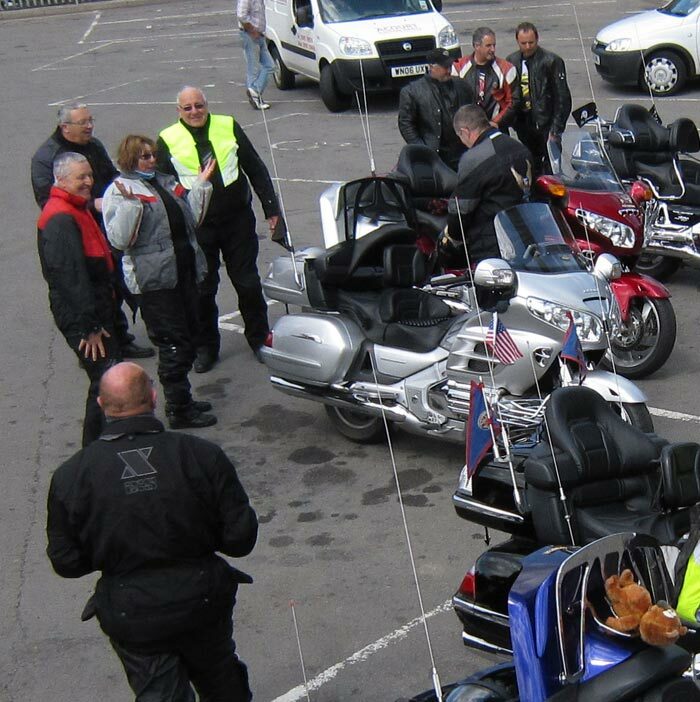 Please contact the stating these details: event, album & serial number (shown beside your cursor when you hover over a thumbnail). 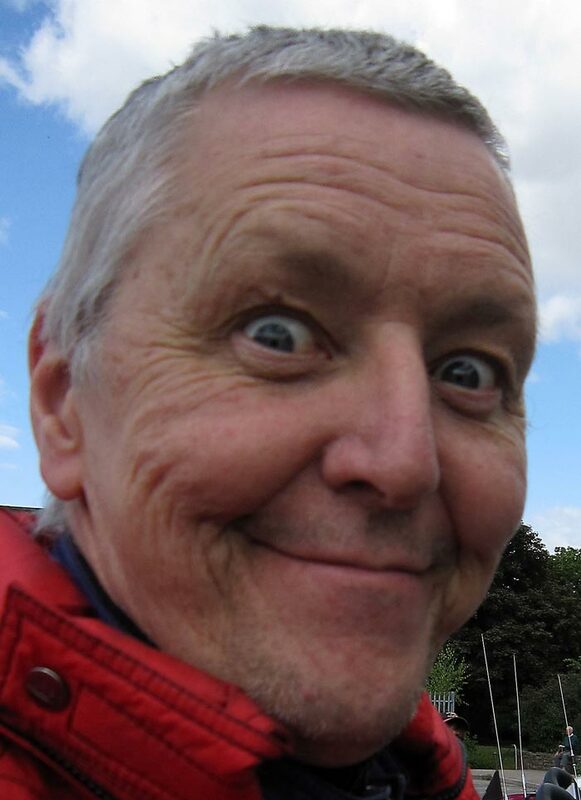 buttons (or use "P" and "N"). 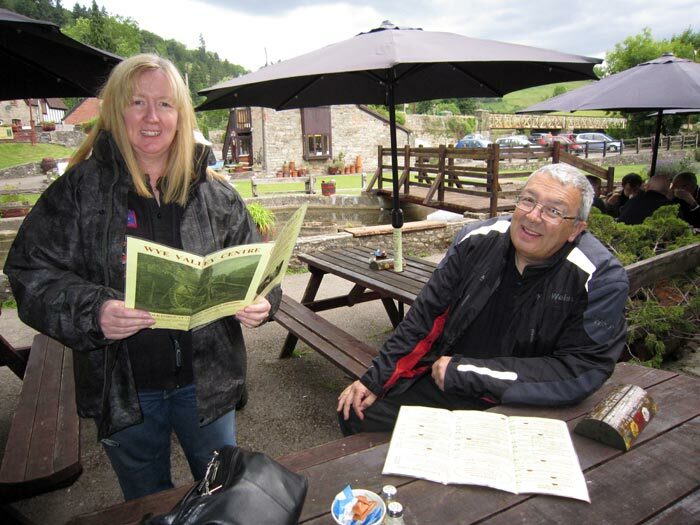 Close the pop-up using the CLOSE button (or use "X"). 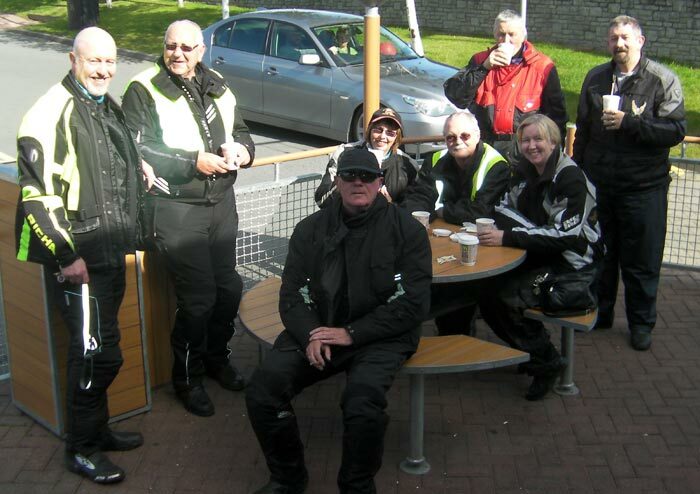 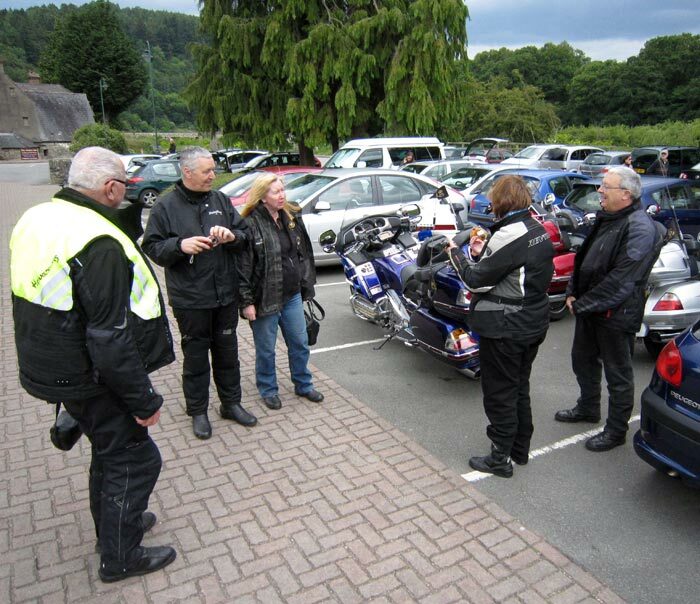 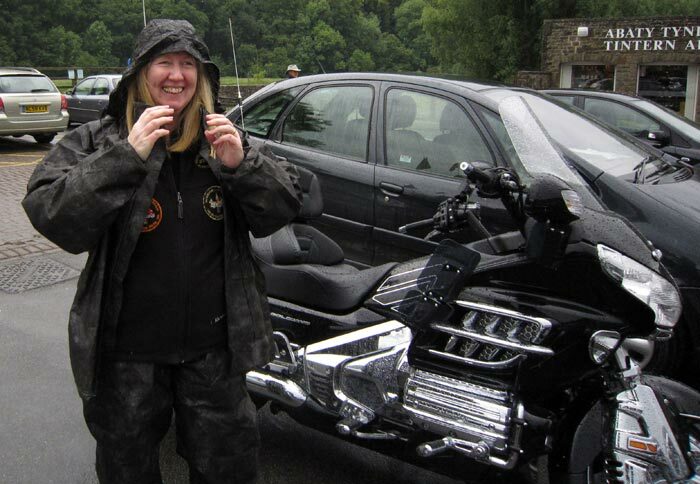 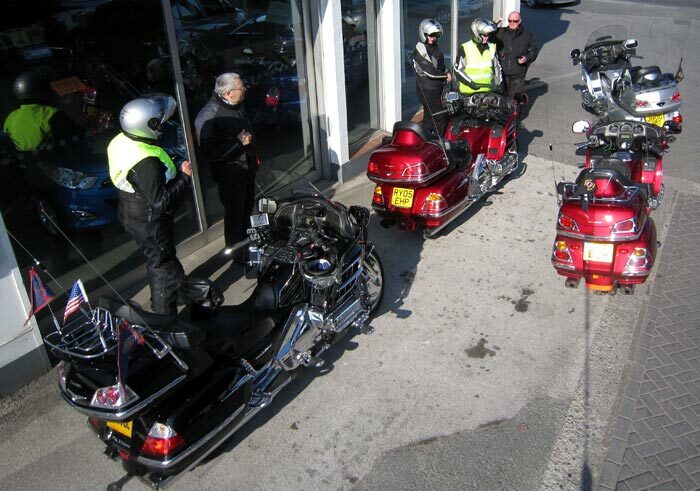 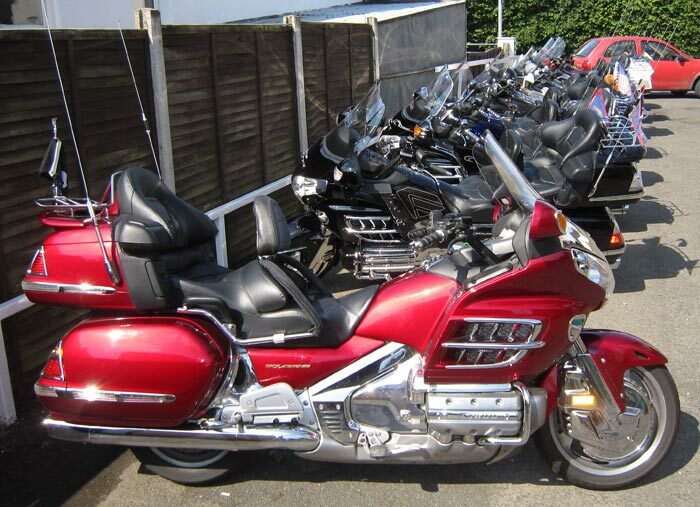 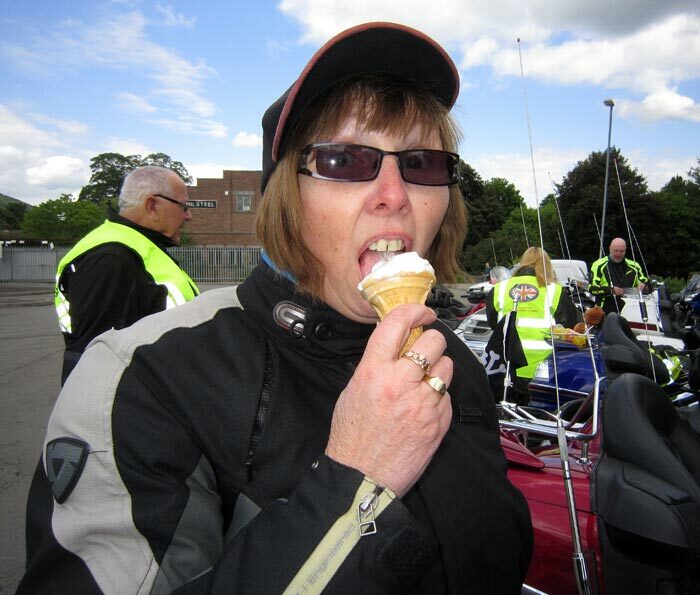 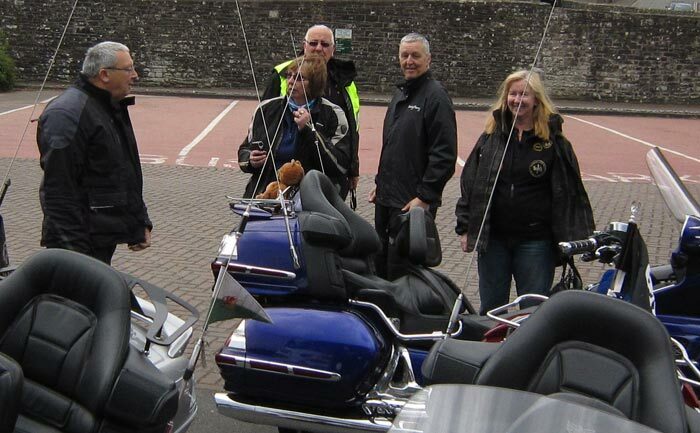 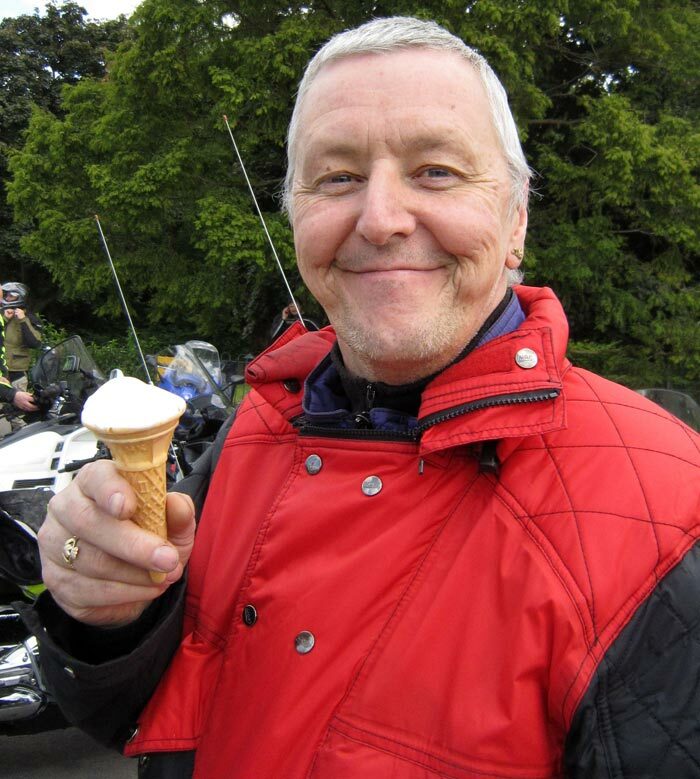 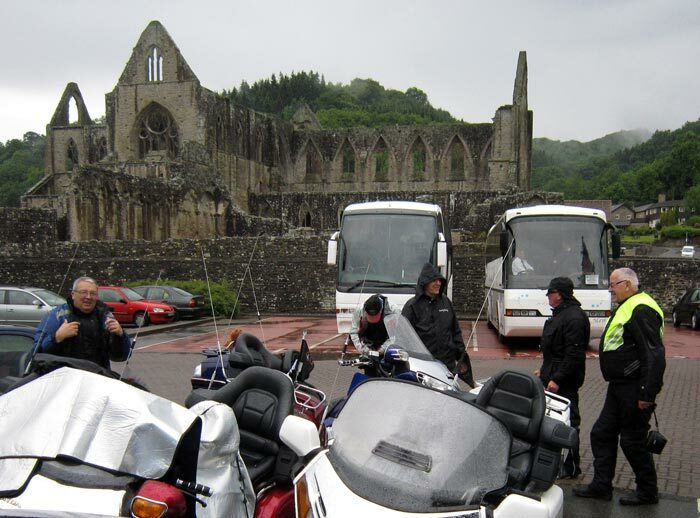 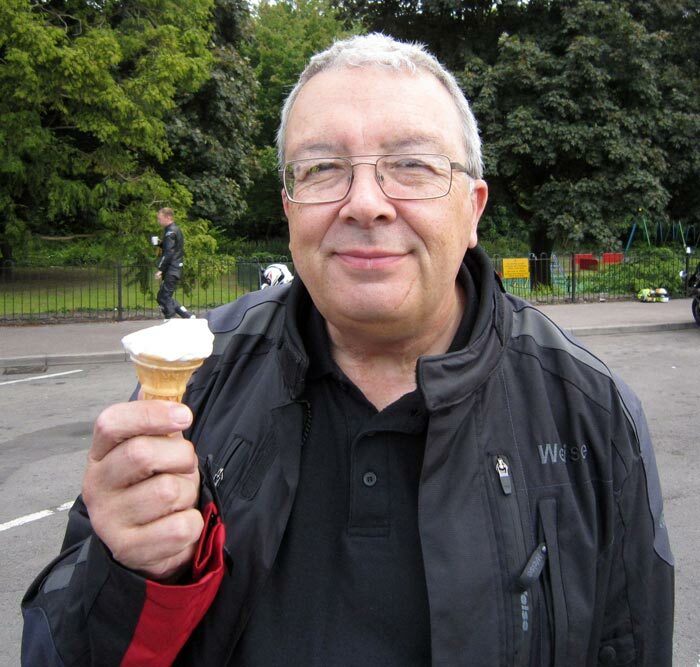 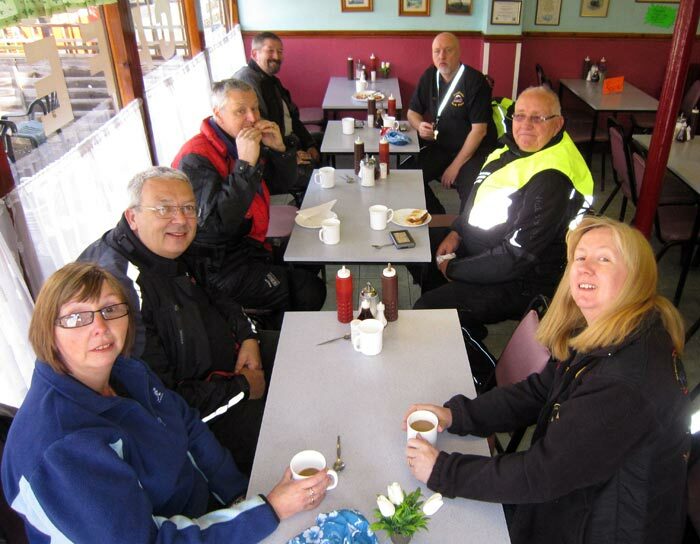 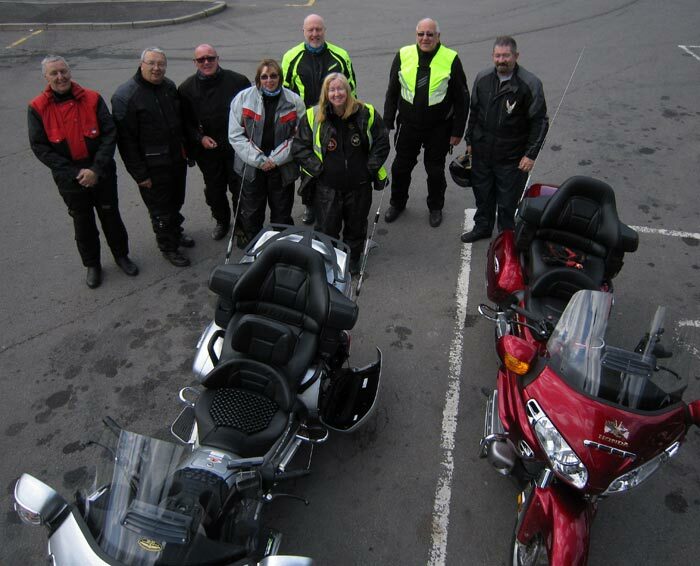 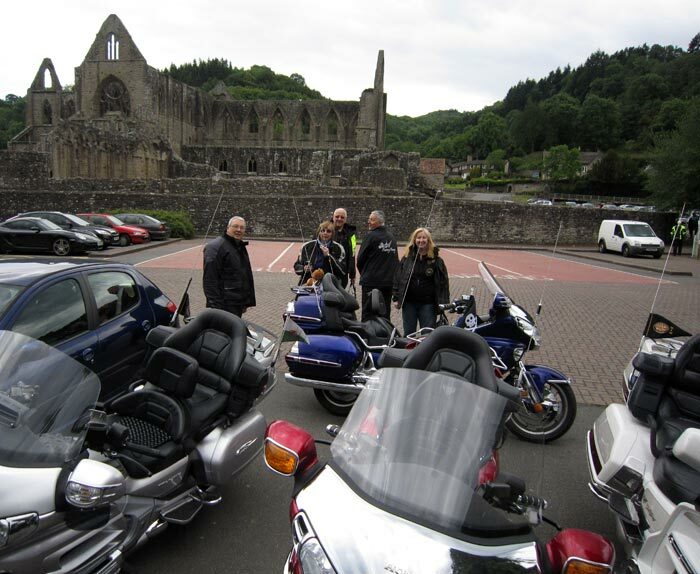 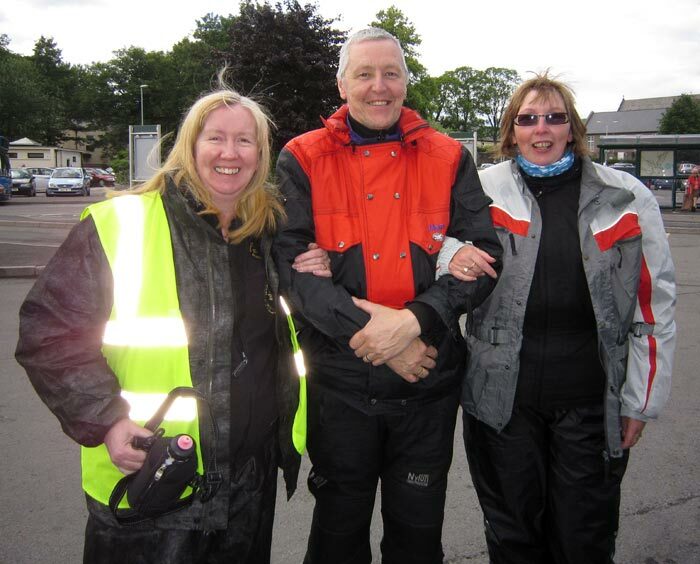 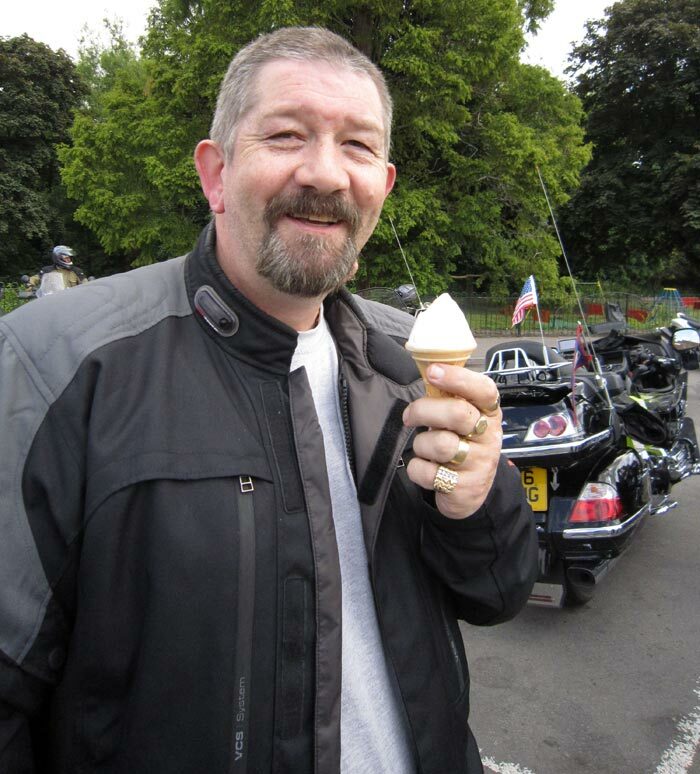 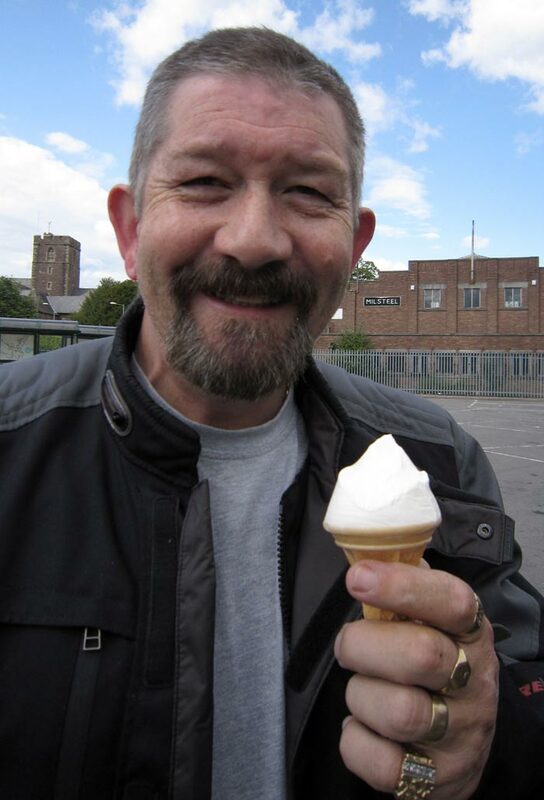 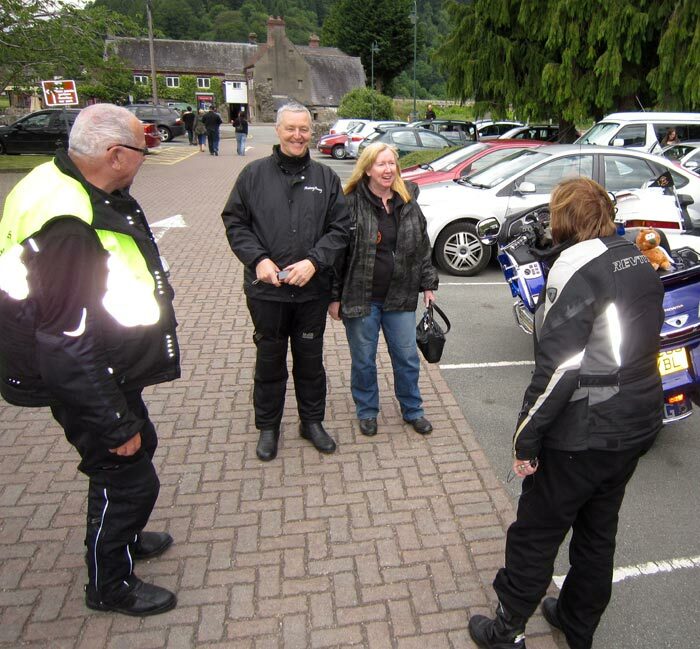 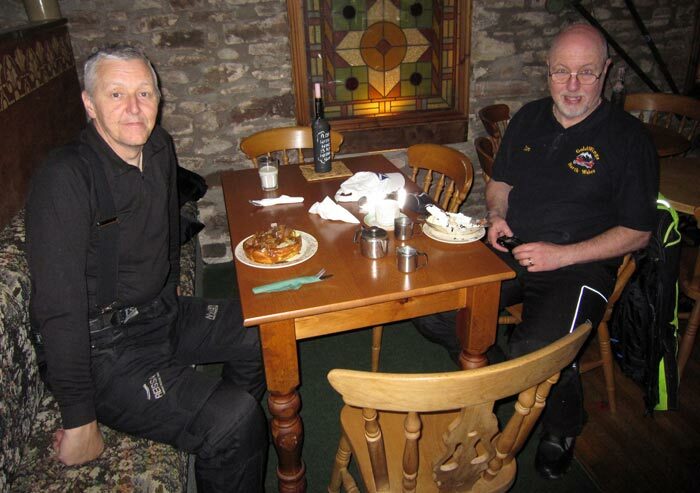 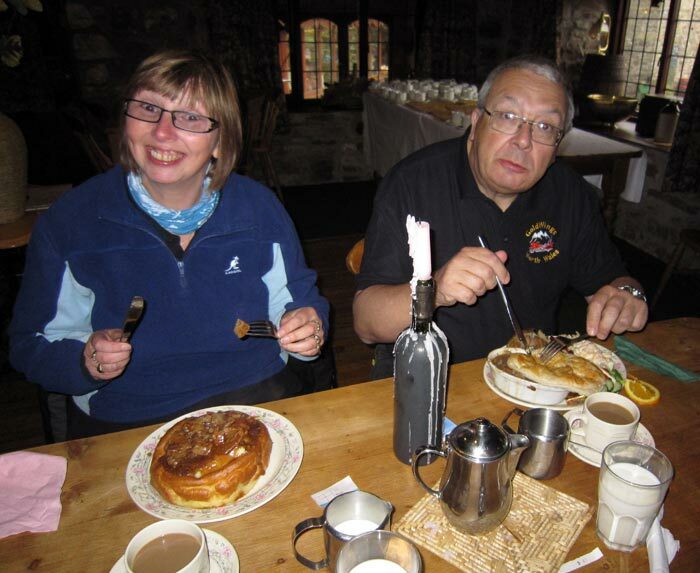 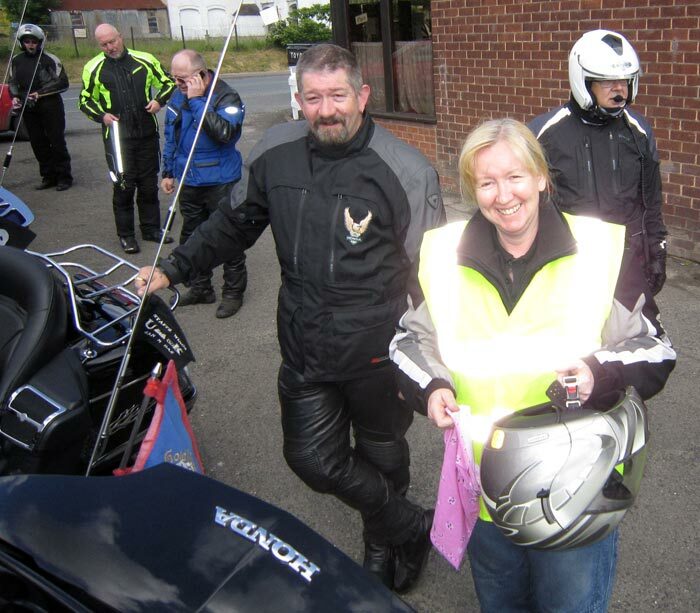 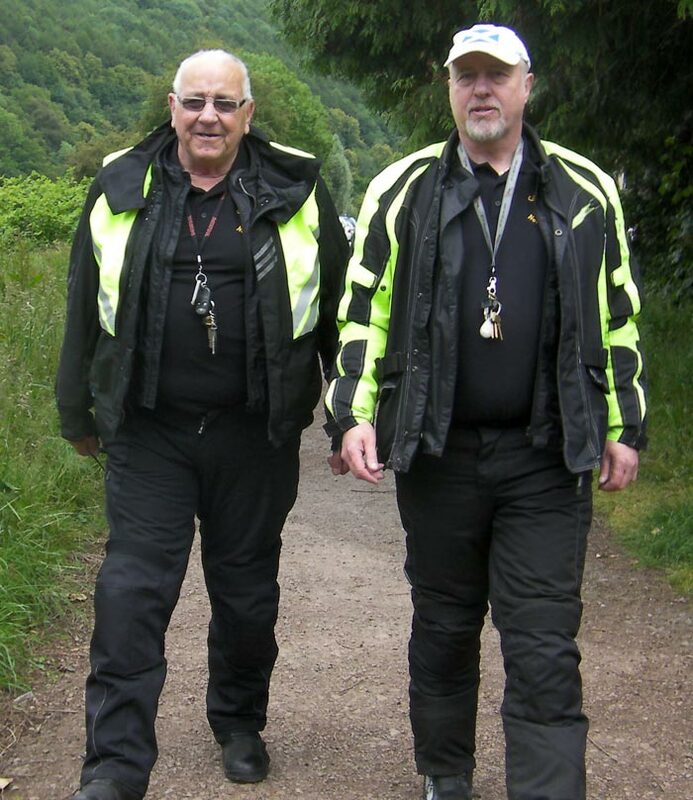 The majority of photographs on this website - all related to GoldWings or GoldWing activities - were taken by Nigel Mackintosh, but additional significant contributions were also made by Joanna Mackintosh, Frank Rodrigues, Steve Goulding, Andy & Karen Roberts, Dave & Janet Turvey, Derek Walker, Mark & Loopy Randle, Stevie & Colette Clapham-Dickenson, Eddy & Anne Quayle, Ian Murison. 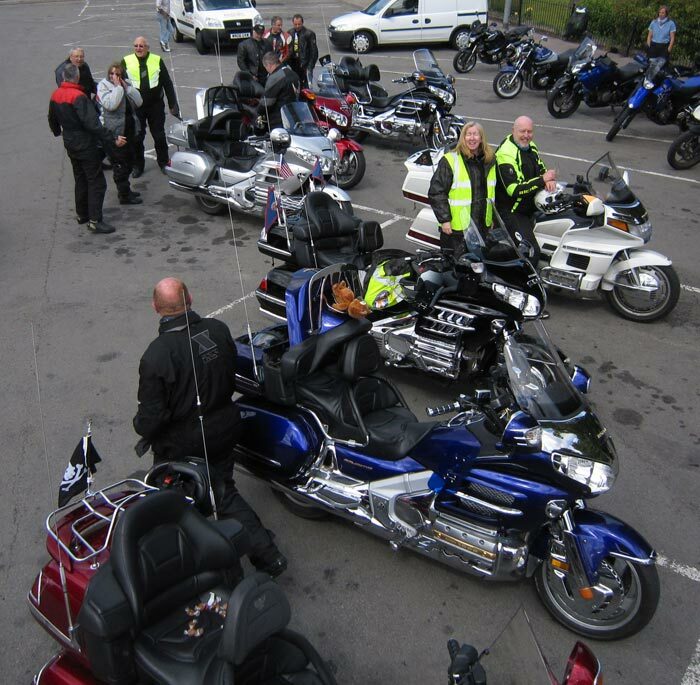 If you have any reason for us not showing any particular photograph, please let us know as we have no desire to cause embarrassment or violate anyone's copyright.